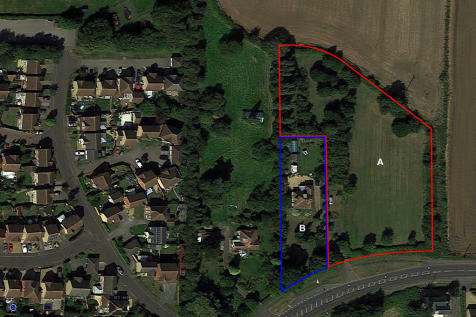 Excellent Development opportunity for circa 9-13 dwellings. Outline Planning consent has been Approved by Fenland District Council under planning reference 17/YR18/0024/O. 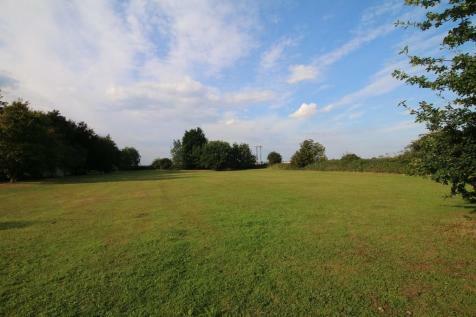 Further land opportunity available.